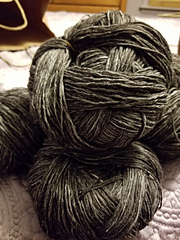 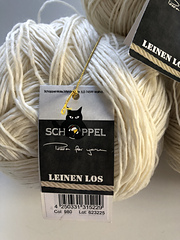 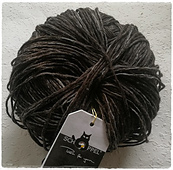 Gorgeous and unique, Leinen Los is a new addition to the Schoppel felted family. 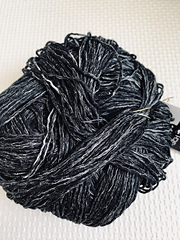 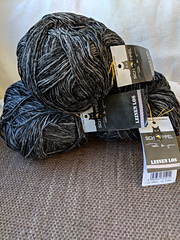 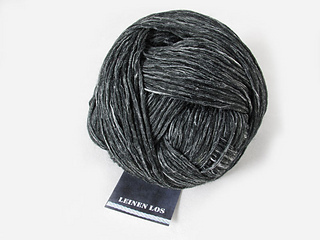 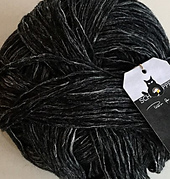 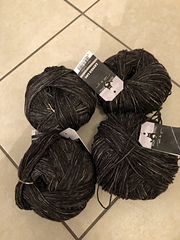 Like its close cousins In-Silk and Alpaka Queen, Leinen Los is a slightly felted single ply that yields incredible stitch definition and easy knitting. 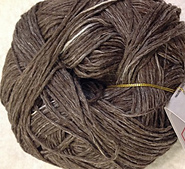 The linen here is visible, creating a beautiful striated look that will knit into a tweedy marled fabric. 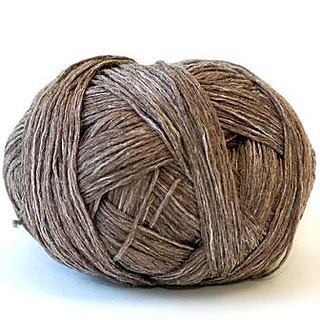 Like all linen blends, this strong fiber will get softer with use.